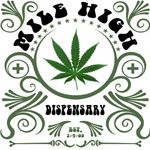 All cannabis at Mile High Dispensary is grown in-house hydroponically using only organic nutrients. For our patients, we offer a fixed rate on every strain—this means no top shelf, bottom shelf, sideways shelf, or any other tier. We price all of our buds equally, so that our patients can choose their meds based on their own preferences rather than on ours. 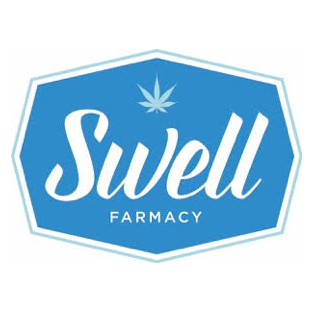 We also offer medicated beverages, edibles, and tinctures. Other services include: an on-site notary, assistance with all state paperwork, complimentary postage on all applications, and doctor referrals. 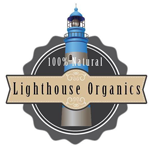 Lighthouse Organics is a family run dispensary that provides quality care, education, and cannabis to the greater eastern and central Montana region. Fancy DabZ is a private, membership-only social club with a lounge and store.